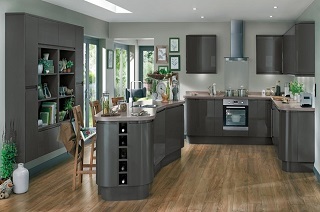 With thousands of satisfied customers throughout Edinburgh and Central Scotland, Joiners In Edinburgh offers a full range of kitchen cabinetry and appliances from many suppliers, where you can choose from a wide variety of colours and styles to fit your budget. Whether you want a brand new kitchen or just need a kitchen fitting by professional kitchen fitters at a decent price, we’ve got you covered. We’re are the local kitchen renovation company and we believe in fast, friendly work at an affordable price. Joiners In Edinburgh has a wealth of experience in Kitchen renovations while working with private home owners whether its a small or large job, our time-served tradesmen pay great attention to detail. One of our great strengths is our ability to cause minimal disruption to while working in occupied properties and complete a Kitchen renovation within budget, on time and to the highest standards. 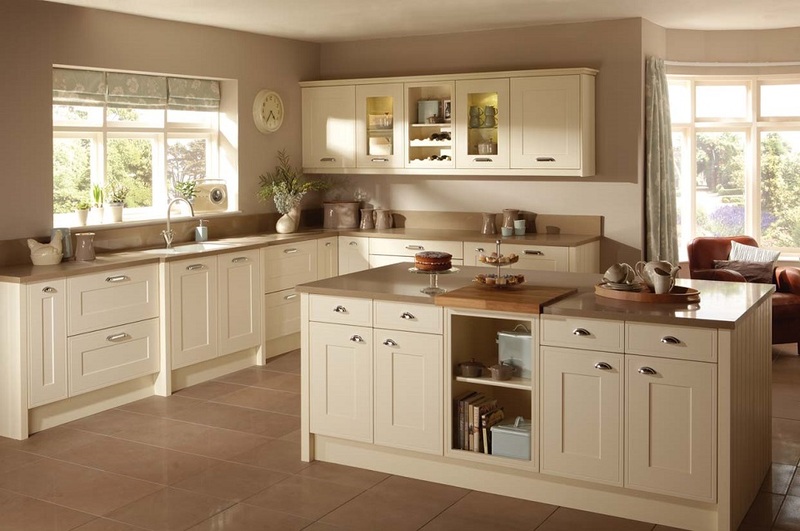 Our trusted and experienced Tradesmen have carried out thousands of Kitchen Renovations over a period of 30 years and have the experience and the expertise to deal with any size Kitchen renovation. We offer a service that is professional, prompt, friendly and reliable and all our tradesmen are courteous, treating your property with the utmost respect. Our pricing is fair, fully costed and extremely competitive. 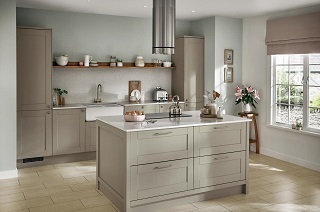 To discuss your Kitchen Renovation needs, contact us using the button below.